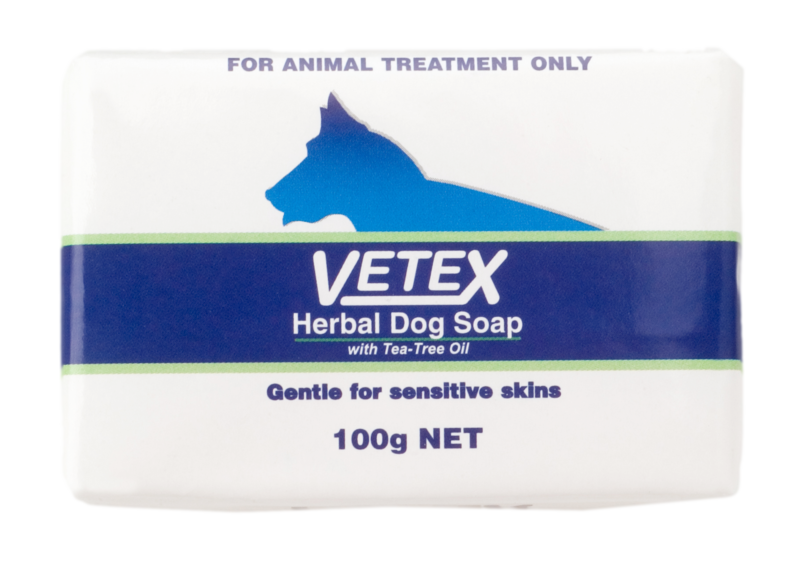 A mild gentle soap for sensitive skins. Wet coat thoroughly using warm water. Rub soap over coat gently to impart lather, then massage into the skin. Rinse off with water. Follow with Vetex Coat Conditioner. Wrap in protective wrapper after use.